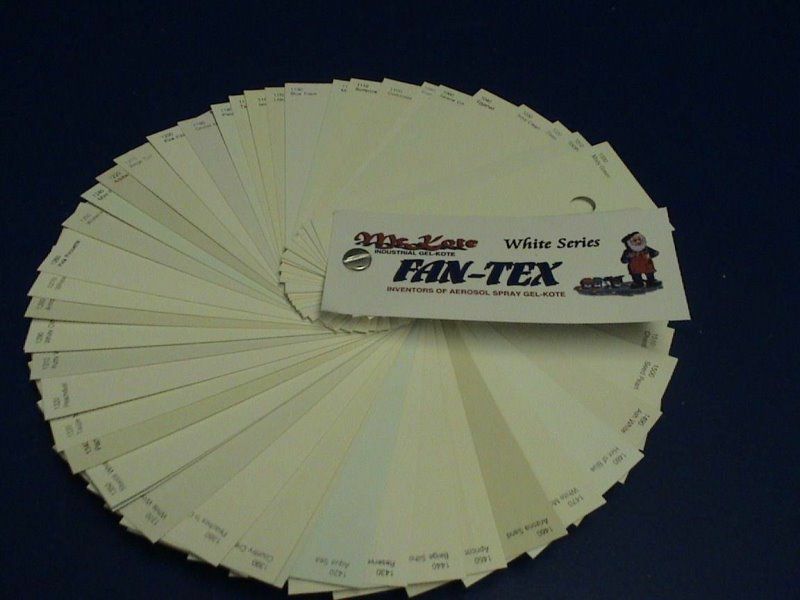 TDGMINI-OW 62 of the Most used Off white color Fan Tex. 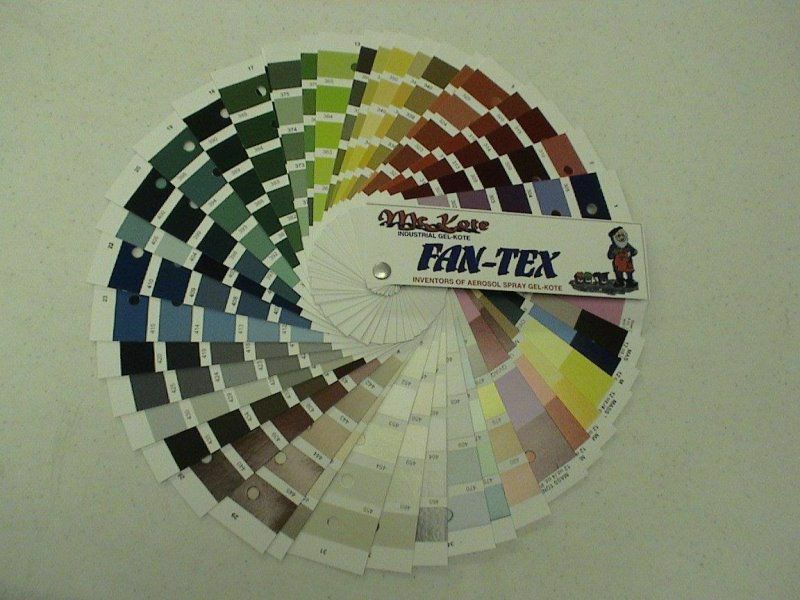 Use this Fan Tex to find you Off White color that you need for the Boat you will need to Repair. 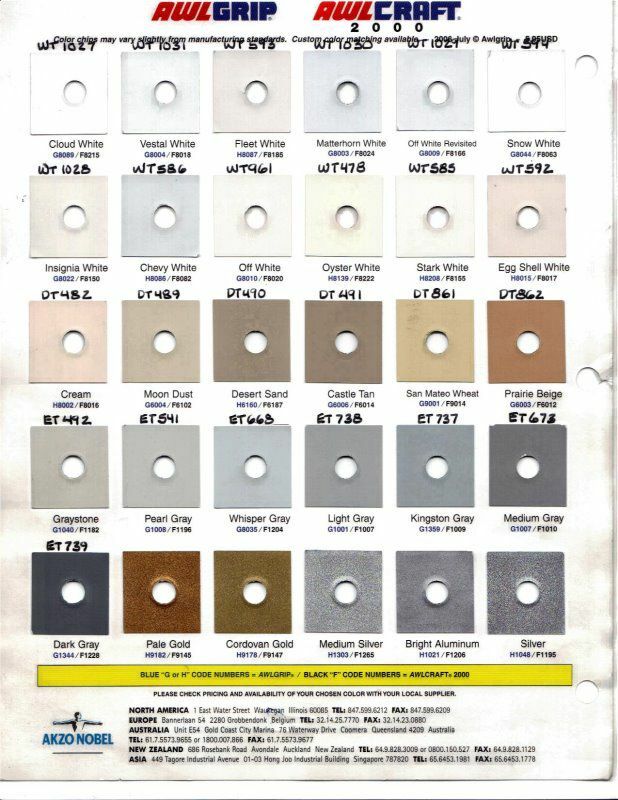 You can purchase the Pigment that make the color, so you can Adjust it to the curent color tone of the Boat. 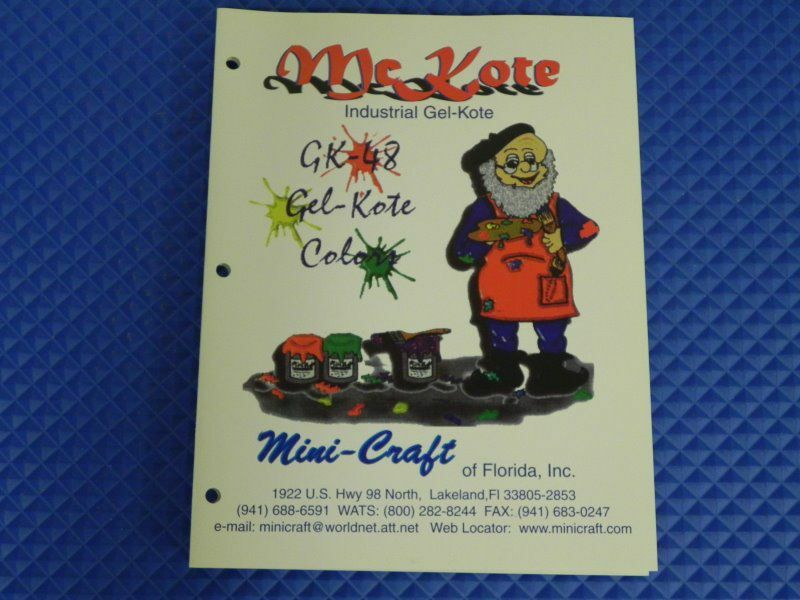 GK 48 COLOR CARD STANDARD COLOR'S MADE TO ORDER. 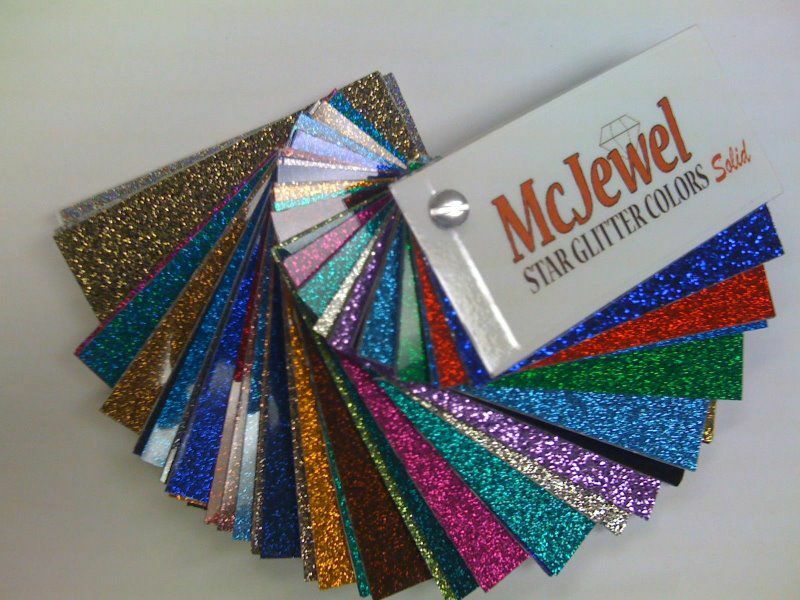 MC JEWEL COLOR FAN SOLID COLORS SO YOU CAN MAKE A BLEND TO MATCH YOUR BOATS FLAKE COLORS.